Do you desire a dreamy slumber zone? Perhaps you're looking to create a romantic wonderland of relaxation and restfulness? 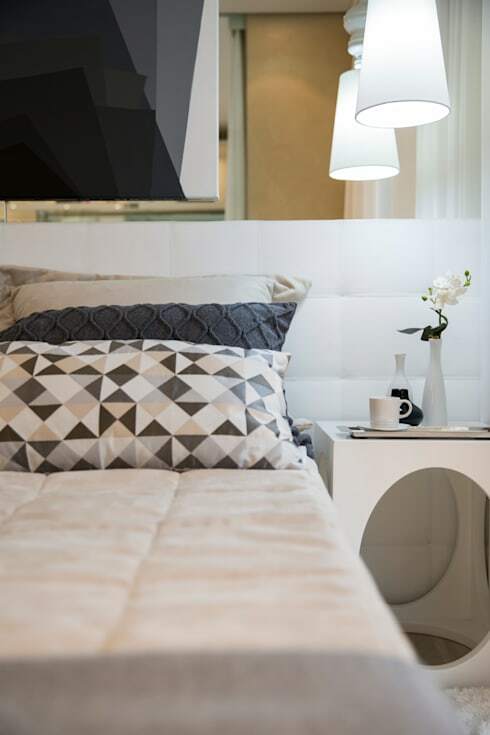 Whatever the desire might be behind your bedroom update, we've got you covered with our 9 easy ways to beautify your sleeping quarters. 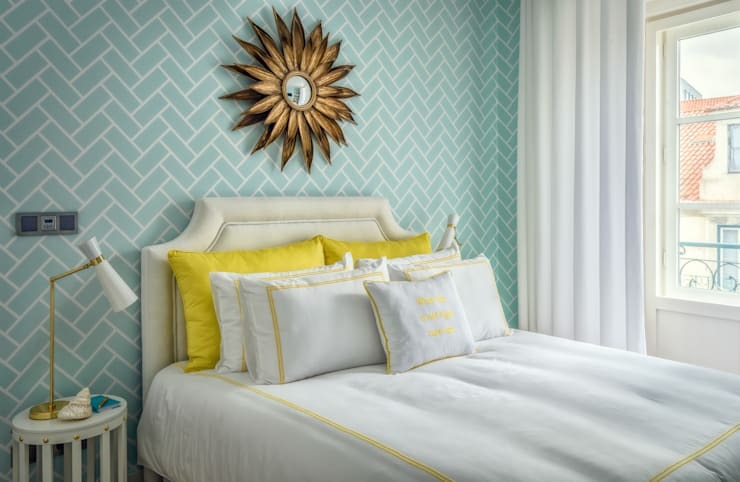 The bedroom is undeniably one of the most intimate spaces within a home, and we often use our bedroom as a place of relaxation, as well its more perfunctory use: for sleeping. Adding luxurious and lavish items can create a domestic area that is personalised and full of charm, while evoking a whimsical and free-flowing aura. If you would like to learn more, check out the examples below, and remodel your bedroom with opulent design nous, and a sense of indulgence. The end of the bed is often neglected and disused. 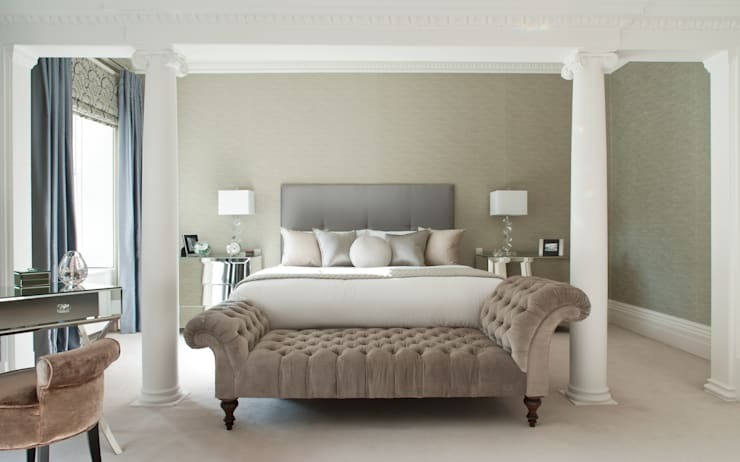 To beautify your space, why not add a chaise longue, a heritage trunk, or a gorgeous upholstered bench seat? One of the quickest and easiest ways to beautify your bedroom is with furniture. 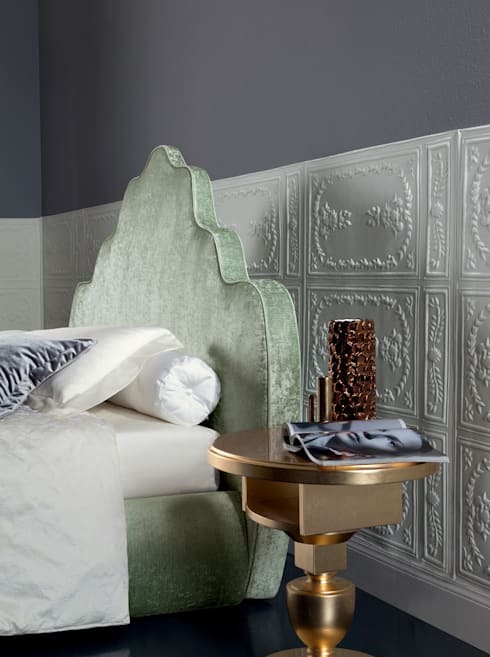 Think sumptuous bedding, upholstered headboards, luxe textiles, fabulous finishes, and impressive wall décor. Art is synonymous with a well-designed and beautiful abode. Brighten your bedroom with a piece of your favourite artwork above the bed. It will create a focal point for the space and look effortlessly chic. Have you owned your bed sheets since you left college? If the answer is yes (or if your linen is looking like it needs an upgrade), it is definitely time to invest in some new sheets. 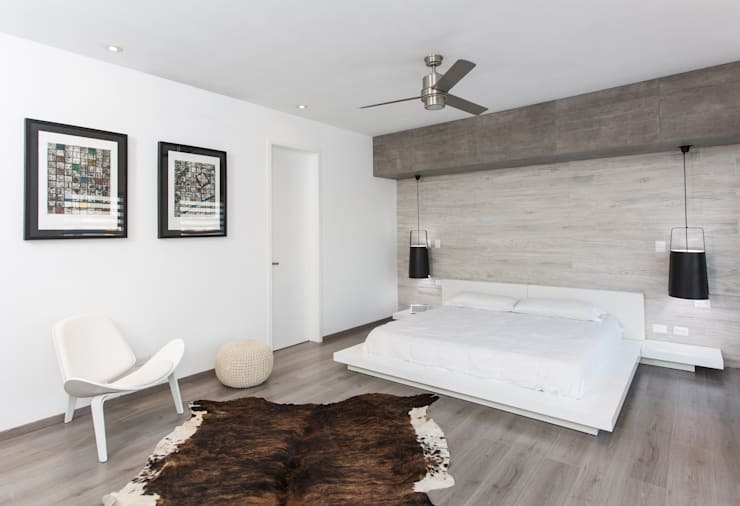 If you need assistance with your bedroom design or decoration, get some advice from a professional via the homify website today! A feature wall can brighten and enhance a space effortlessly and stylishly. Consider wallpaper, wall murals, tattoos and stickers, as well as a fresh coat of paint to give your space some charm and personality. 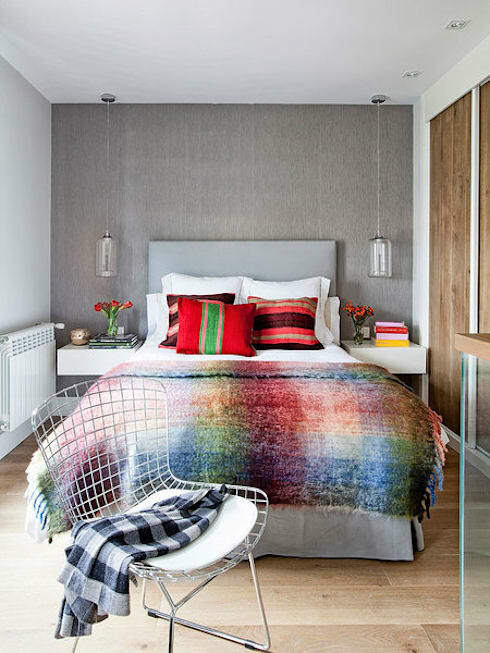 Minimalism might be the key to your bedroom design woes. As they say, less is more, and in the bedroom this is definitely the case. Clear out your clutter and work towards uncomplicated and ordered sleeping quarters. 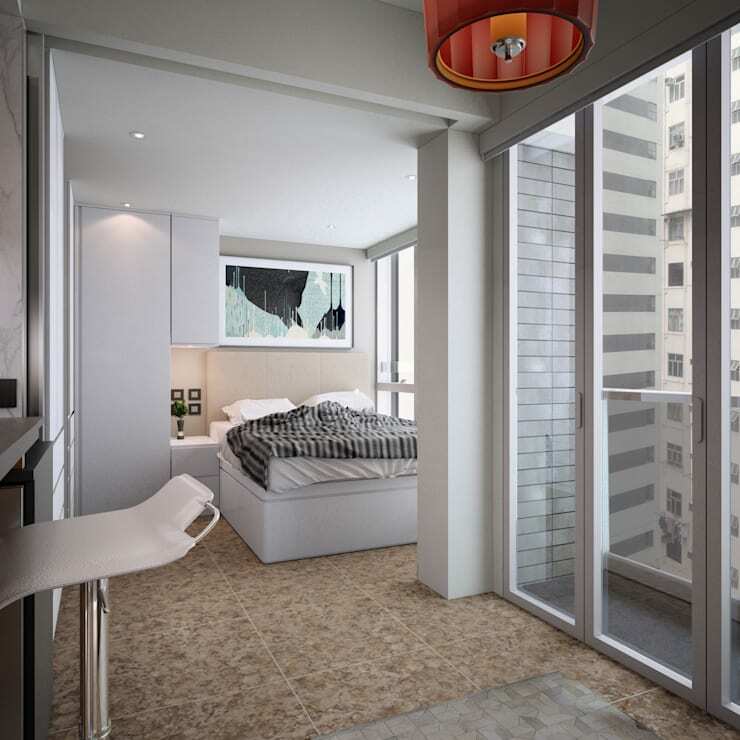 A good view in a bedroom can instantly distract from any unfortunate design or décor. 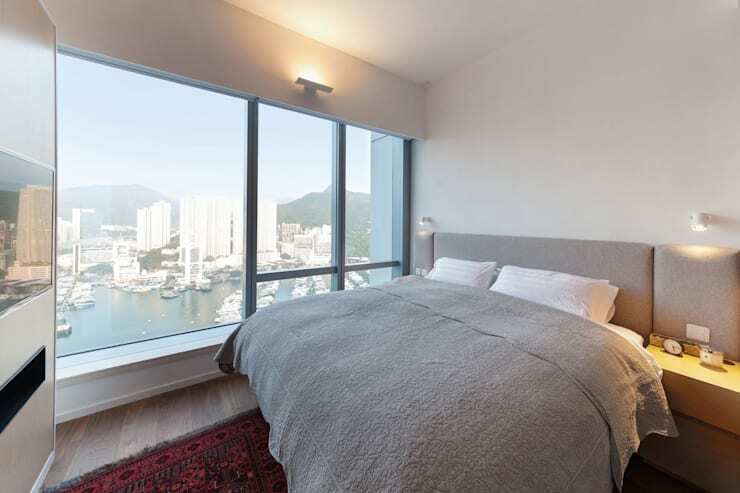 Make the most of your bedroom windows by dressing them stylishly, and ensuring furniture is positioned away from them, keeping them as the central focal point in the space. Plants instantly beautify any room they are added within. Look for varieties that suit the indoors, and watch your space instantly transform. Hanging lamps are a wonderful alternative to traditional side table lamps. To beautify your space elegantly and effortlessly hang these shades symmetrically from the ceiling above. Not only will they look great, they will save you space as well! Do you have any helpful tips for our readers? If you do and would like to contribute, leave a comment below!